The failure to define al Qaeda properly has confused American policy and strategy. The enemy was not just the man shot dead on May 2, 2011, in Abbottabad, Pakistan, nor is it the 1.5 billion Muslims for whom Osama bin Laden claimed to speak. The United States should have sought to answer key questions about the state of al Qaeda after bin Laden’s death and the succession of Ayman al Zawahiri. What is al Qaeda? Is it only the group directly headed by Zawahiri? Or is it more expansive? How is al Qaeda operating today? How do the groups within the al Qaeda network relate to each other and to the core? Answers to these questions are necessary to inform the crafting of a successful strategy to counter the real al Qaeda. The year of Osama bin Laden’s death is the year that the overall al Qaeda network became stronger. 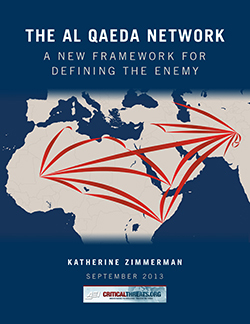 The al Qaeda network benefited significantly from the breakdown in governance across the Middle East and North Africa. 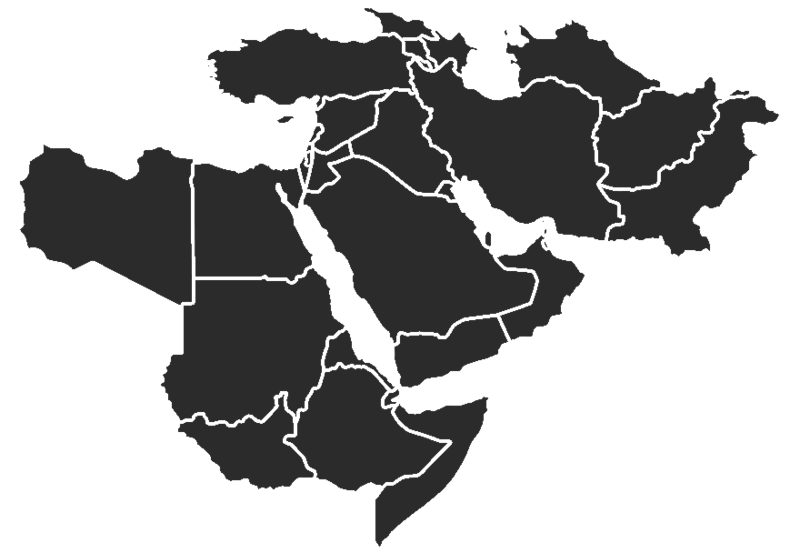 Affiliates such as al Qaeda in the Arabian Peninsula (AQAP), al Qaeda in Iraq (AQI), and al Qaeda in the Islamic Maghreb (AQIM) all expanded their area of operations and exploited openings caused by the Arab Spring’s unrest. Zawahiri, al Qaeda’s new emir, named two new affiliates: al Shabaab in Somalia, which had a robust, though covert, relationship with al Qaeda, and Jabhat al Nusra in Syria, established with the assistance of AQI. American strategy remained focused on degrading the capabilities of the core group in Pakistan even as the al Qaeda network expanded. The al Qaeda network is adaptive, complex, and resilient. Today, it has a formal organizational structure, with the core group at its head providing overall direction. Informal relationships and human networks, one of the most important of which was formed around bin Laden in the 1980s and 1990s, create an underlying latticed structure that bridges the formal structure of the network. But even as the network becomes increasingly decentralized, the core group continues to direct the al Qaeda network. AQAP, the affiliate most likely to have assumed control over the al Qaeda network, has deferred to the core group, and its emir may have even accepted a formal position as Zawahiri’s deputy. The decentralization of the al Qaeda network has not made it weaker. On the contrary, affiliate-to-affiliate relationships may have increased the overall network’s resiliency. These relationships may also ensure al Qaeda’s survival even if the core group is defeated completely. Al Qaeda affiliates have evolved and now threaten the United States as much as (if not more than) the core group; they can no longer be dismissed as mere local al Qaeda franchises. The affiliates have also developed relationships with local militant Islamist groups, similar to the relationships between al Qaeda core and Pakistan-based associates, and they have supported the establishment of like-minded local groups, as the al Qaeda core did in the 1990s. Associated groups support the efforts of the core group and the affiliates and may themselves threaten American personnel or interests. Public recognition of a group’s relationship with the network should not be the sole criterion upon which U.S. policy is based because al Qaeda senior leadership advocates plausible deniability as to its relationship with various associates to avoid provoking an American or international reaction to the group. The al Qaeda–associated Tehrik-e-Taliban Pakistan facilitated the May 2010 Times Square bombing, for example. Policies designed to degrade, neutralize, and disrupt the activities of key associates are essential to a sound strategy to defeat al Qaeda. The reality is that despite more than a decade of direct and indirect warfare against the group, al Qaeda continues to be a threat to the United States and its interests. The closure of more than 20 diplomatic posts across the Middle East and North Africa on August 4, 2013, underscores the group’s continued virulence and reach. AQAP, the affiliate from which that threat allegedly emanated, has spearheaded efforts to target the United States using innovative tactics. Its rise in the network was predictable in retrospect, yet America’s strategy did not adjust to effectively counter it. Understanding precisely which groups contribute to the al Qaeda network and how they operate within that network will better enable American policymakers and decision makers to develop a comprehensive strategy to defeat al Qaeda. Absent that understanding, the United States will continue to engage in a tactical battle that promises only occasional battleground victories, but no real prospect of winning the war. Please read the full report as a PDF.